Don’t settle for second best when you need hearing care. Dr. Li-Korotky studied at the best medical Universities in the world! She earned a PhD in audiology with a thesis on Age-Related Hearing Loss from Karolinska Institutet in Sweden, and a Clinical Doctor of Audiology degree (AuD) from the University of Pittsburgh School of Health and Rehabilitation Sciences. The doctor is Board Certified in Audiology by the American Board of Audiology, She is a fellow of the Academy of Doctors of Audiology (ADA), and a Gold member of the American Tinnitus Association. Dr. Li’s professional path led to hearing research after obtaining a PhD, and she distinguished herself with more than 100 publications. Since earning a AuD, the Doctor focuses exclusively on clinical audiology, where she helps people feel younger and live more actively! Dr. Alison Benner earned a Bachelor of Science degree (BS) in Communication Sciences & Disorders at Southwest Missouri State University, and then a Doctor of Audiology degree (AuD) at Missouri State University. A Doctor of Audiology (AuD) degree generally requires 4 years of undergraduate study and an additional 4 years of specialized academic work, including high-level training in the prevention, identification, assessment, and treatment of hearing disorders. Their extensive academic credentials, professional certification, and licensure, allow Audiologists to provide a full range of professional services, from consultation and diagnosis, to hearing aid fitting and programming, to post-fitting counseling and rehabilitation. Take away any of these services and you no longer have comprehensive hearing care! A Doctor of Philosophy degree, is the highest academic degree anyone can earn. Because earning a Ph.D. requires extended study and intense intellectual effort, less than one percent of the population attains the degree. Dr Li-Korotky received her PhD from the world renowned Karolinska Institutet in Stockholm, Sweden., with a thesis on Age-Related Hearing Loss. The Doctor has more than 100 scientific publications to her credit, and is nationally respected for her expertise and accomplishments in the field of Audiology. Dr. Li and Dr. Benner have both been certified by the American Board of Audiology. That means they are acclaimed as experts in the science of audiology. In order to become Board Certified, the Doctors had to pass a rigorous national examination. To ensure that Board Certified Audiologists are up-to-date on the latest technologies and research findings in audiology, they must engage in continuous learning…and re-certify every three years. Applicants for renewal must demonstrate that they have earned 60 hours of approved continuing education within that three-year period. A Fellow of the American Academy of Audiology (F-AAA) is a professional member of the organization, and must have a Doctoral degree and be licensed to practice by their state. The American Academy of Audiology is the world’s largest professional organization of, by, and for audiologists. The AAA promotes quality hearing and balance care by advancing the profession of audiology through leadership, advocacy, education, public awareness, and support of research. Dr. Li and Dr. Benner are both Fellows of the American Academy of Audiology. A Fellow of ADA is a professional member of the organization, and must have a Doctoral degree and be licensed to practice by their state. The Academy of Doctors of Audiology is dedicated to the advancement of practitioner excellence, high ethical standards, professional autonomy and sound business practices in the provision of quality audiologic care. Dr. Li is a Fellow of the Academy of Doctors of Audiology. Gold Professional Membership is the premier level of professional participation in the American Tinnitus Association. Only Gold Level Professional Members are listed in Tinnitus Today. The American Tinnitus Association exists to cure tinnitus through the development of resources that advance tinnitus research. Dr. Li is a Gold-level member of the American Tinnitus Association. We ARE the hearing and technology experts! ...Now More Than 500 5-Stars! First Visit to Pacific Northwest Audiology.I was very pleased with my first visit to PNWA. Everyone was friendly, efficient and knowledgable. I was very impressed with Dr. Li and plan to use her as my Audiologist. The equipment was extensive and up to date. All in all, a very positive experience! Great service My visit to PNWA resulted in a very pleasant and productive surprise: her name is Becky. This intelligent and personable young woman really helped this old guy and his wife understand what his hearing problem results from, and how best to deal with it. She is a keeper! 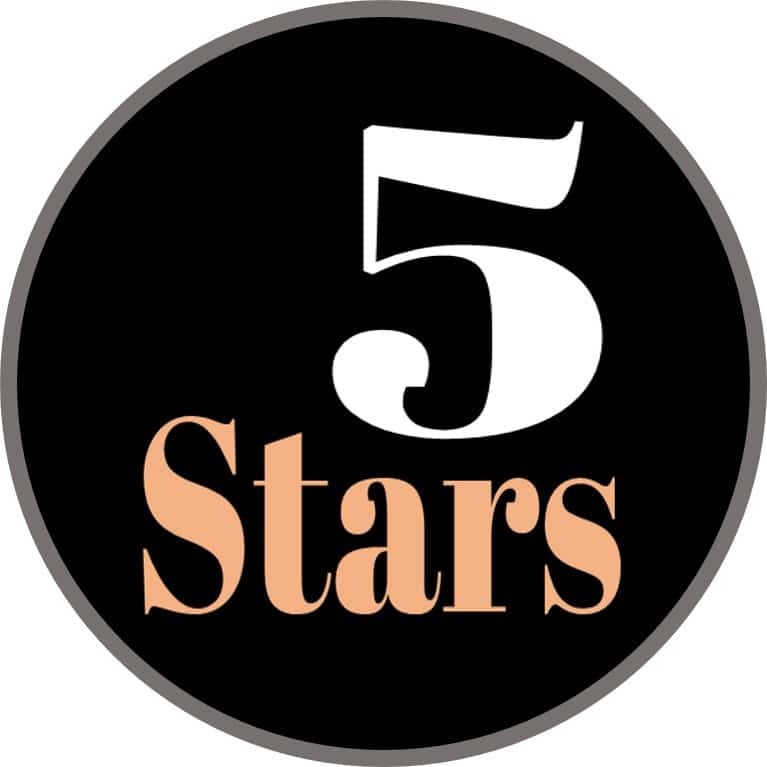 More than 500 5-Star Reviews speak volumes! Schedule a Private Consultation With a Hearing Industry Expert!